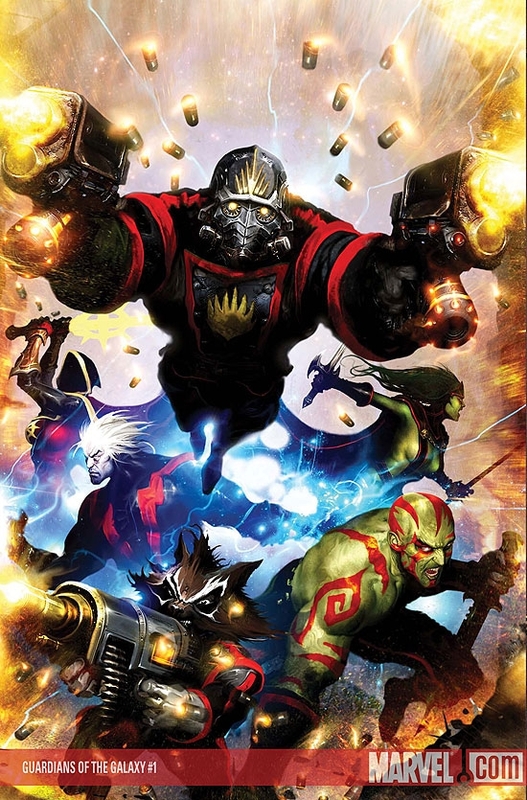 My random comic pick on The Comic Conspiracy: Episode 7 is Guardians of the Galaxy (vol. 2) which is written by Dan Abnett and Andy Lanning, and features various artists throughout its 25 issue run. This new team came out of the Annihilation: Conquest story by Abnett and Lanning, and was such a fun book to read.I was heart broken when it was canceled before Thanos Imperative. The book follows a collection of space characters from the Marvel Universe and it is one of the best team books I've ever read. If you are looking for something that has it all then you need to give this series a try. 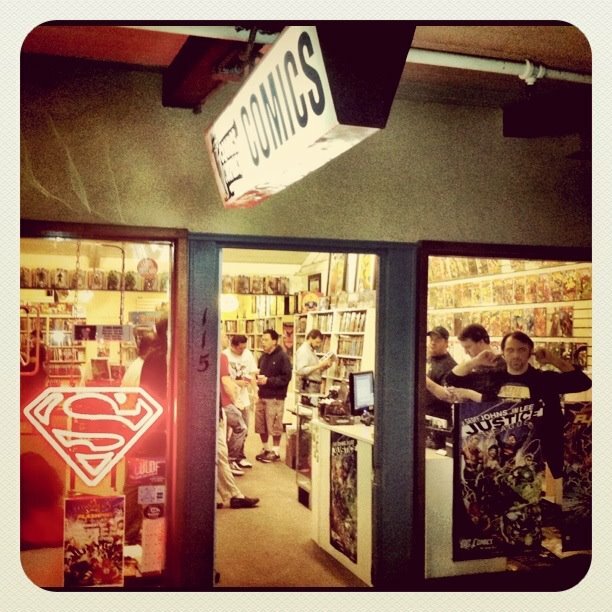 Comics Conspiracy is a great place to order comics by the way.